Ever find yourself staring at a long list of beers, ales and ciders and wondering what to choose? Should you go British, Irish, IPA or something local? Ever try a fruity beer? Does your local offer a new beer on tap? 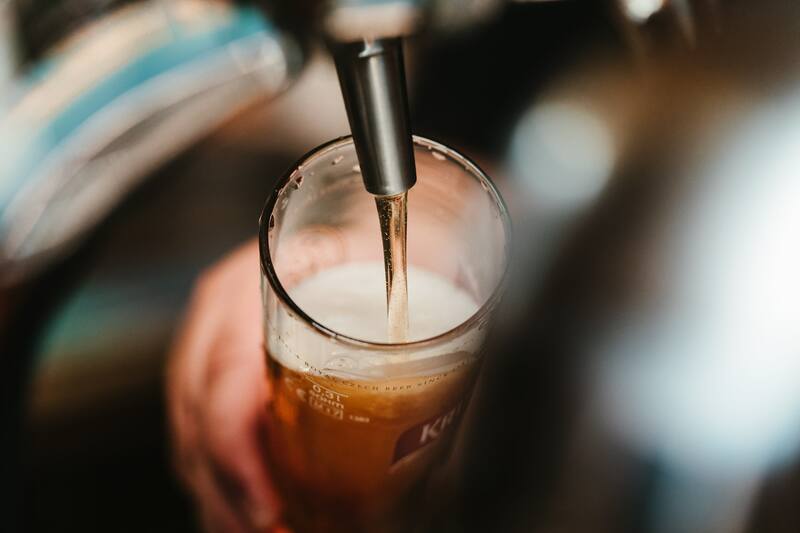 Your friendly publican, of course, can steer you to a particular brew, based on your tastes, and you can even try a sample before committing to a pint. Better yet, consider joining one of The British Beer Company’s Beer Clubs. All our pubs (except Plymouth) offer these fun groups of like-minded beer drinkers, most held monthly. Mug Clubs, as the pubs call them, generally meet once a month and feature a brewery who sends a rep to talk about their brews. Mug Clubs are free to join. Members sample featured selections and special discounts as well as updates about beers available at their local. Remember to frequent your mug club once every two months to secure your membership; after missing two consecutive months, your "mug” is put up for adoption. Check the events pages for more information.